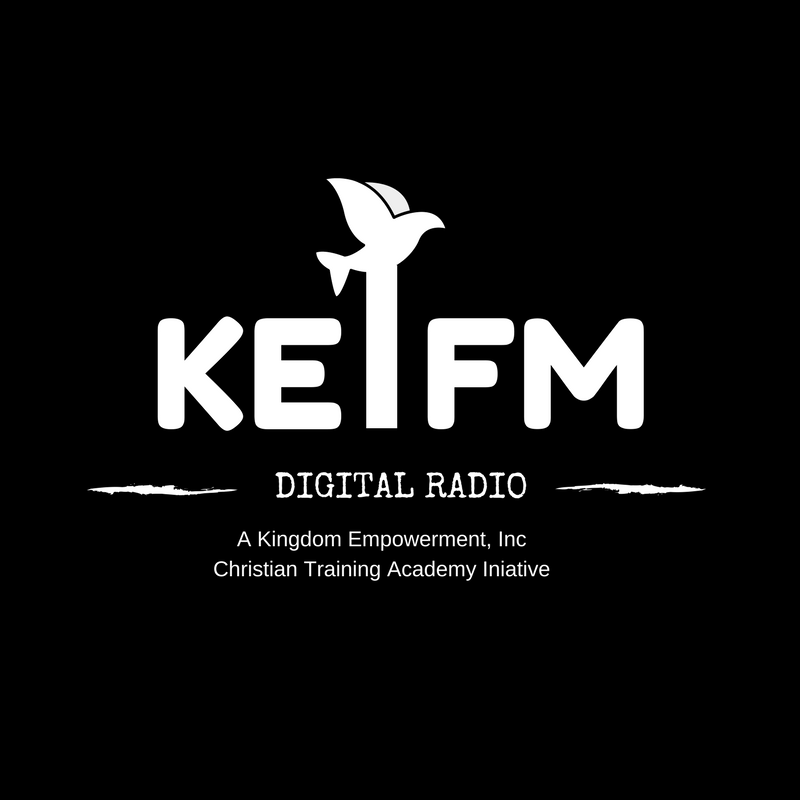 Kingdom Empowerment, Inc. Radio (KEIFM) Talk Show Host Donna Ghanney share a message on how the body of Christ can gain "Access of the Scepter of the Kingdom of God". 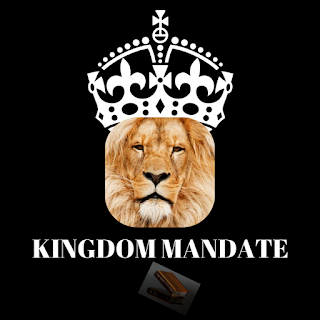 Learn what the Scepter of the Kingdom of God is. Learn about the Rule, Reign and Authority of the Scepter. Learn how to access the Scepter of the Kingdom of God. Learn the power of the Scepter of the Kingdom of God. Get Kingdom Empowered in Jesus Christ!